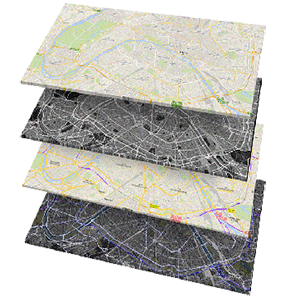 Easily obtain new base maps for your mapping tools with our Custom raster base maps GeoService. 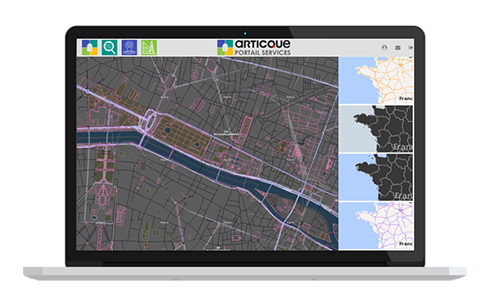 Our platform allows you to access ready-to-use raster base maps that you can easily insert into your mapping software with a simple URL. These base maps were created by our expert cartographers and are stored on Articque’s map servers. You are guaranteed to be able to access the service at any time, without any constraining conditions of use. 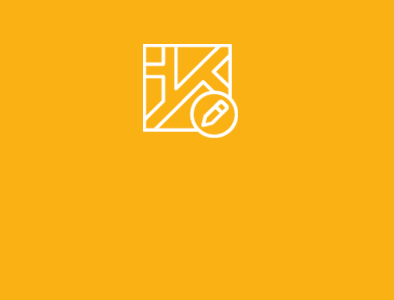 Intuitive: The platform is easy to use. Just select the base map you want to display, and the corresponding URL appears automatically. All that is left to do is integrate it into your mapping application. Interactive: Move around the map and view each geographic level with the zoom function. Easily switch from one background map to another through the same interface. Accessible: Our WMS servers are accessible at all times. How does the Custom raster base maps gallery work? Step 1: Log on to the Custom raster base maps GeoService with your web browser, and navigate through the base maps in the gallery. Step 2: Choose your base map and obtain its URL. Step 3: Integrate the URL into your mapping software.